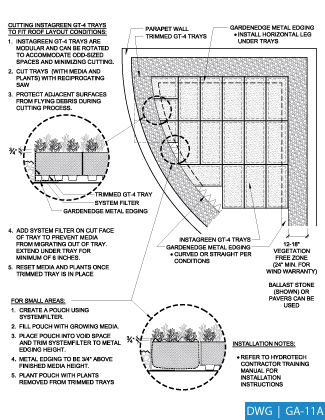 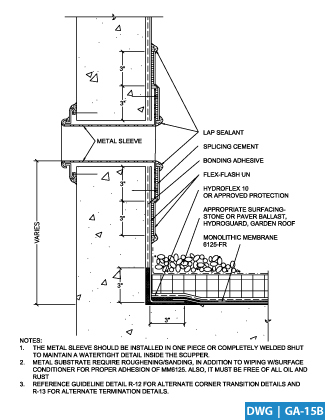 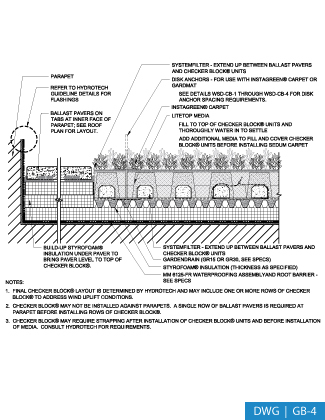 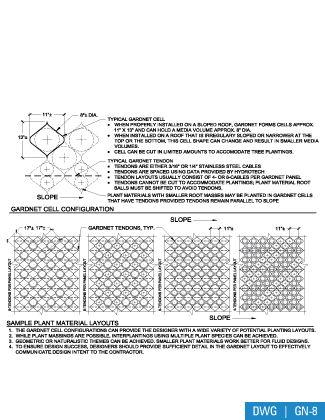 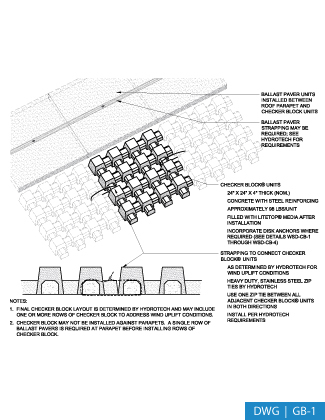 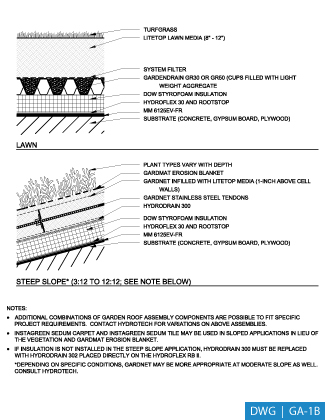 The suitability of any of these details for a specific application should be reviewed by a design professional. 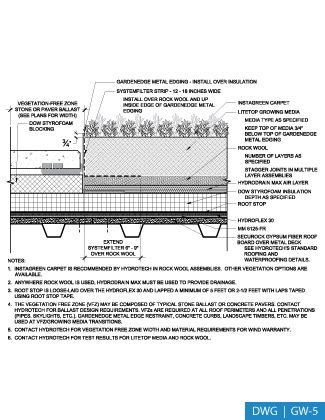 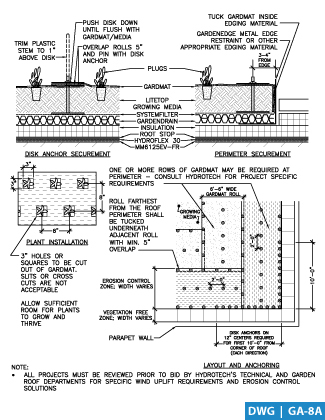 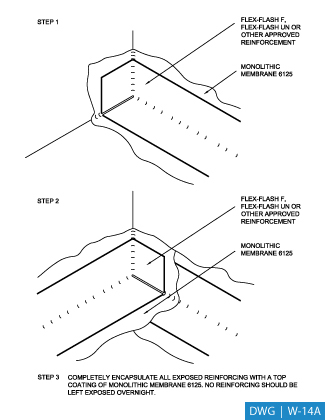 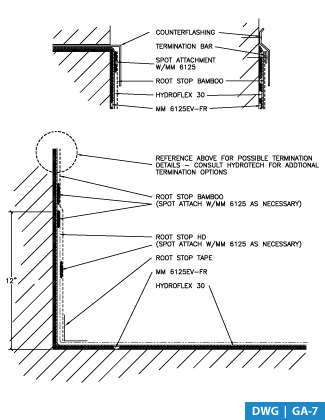 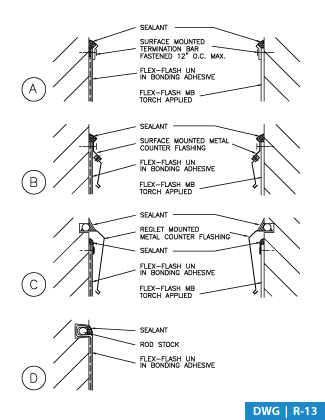 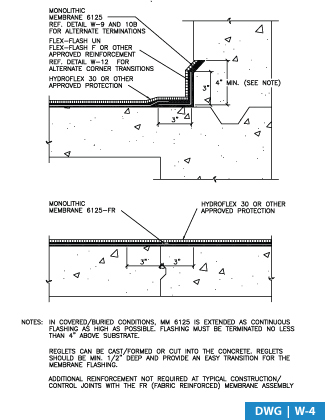 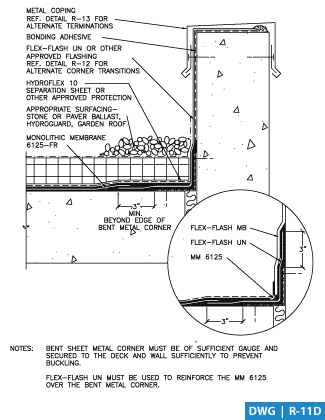 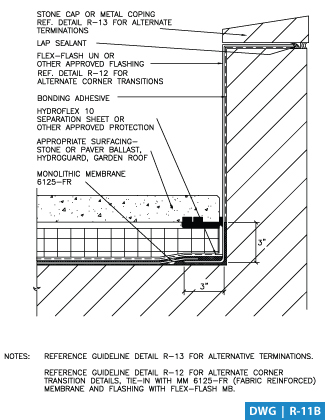 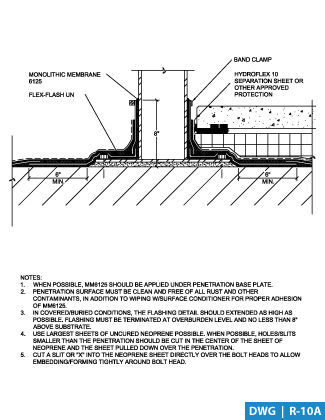 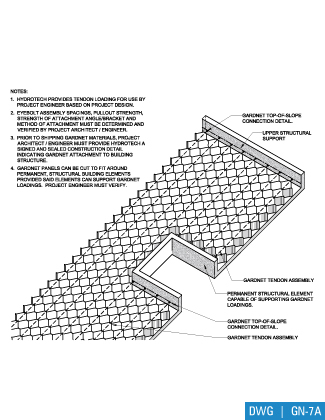 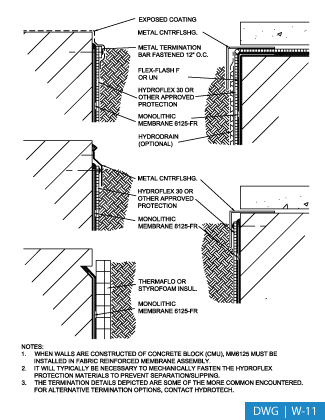 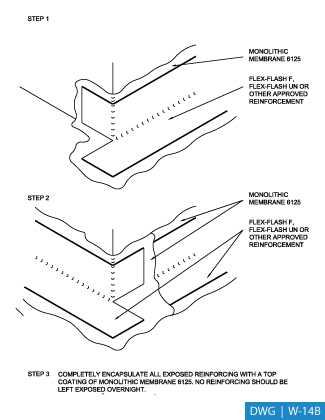 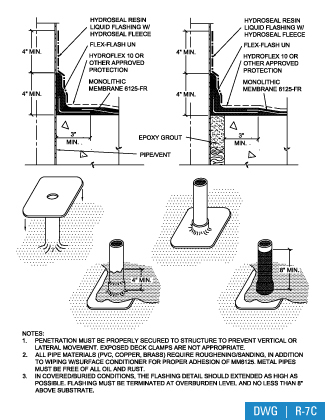 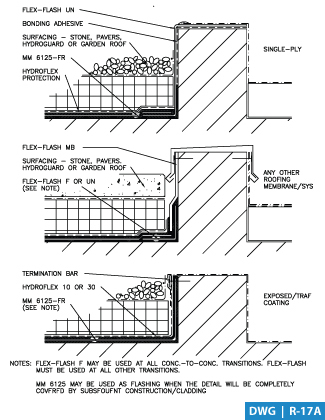 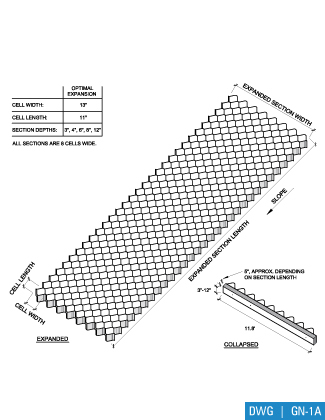 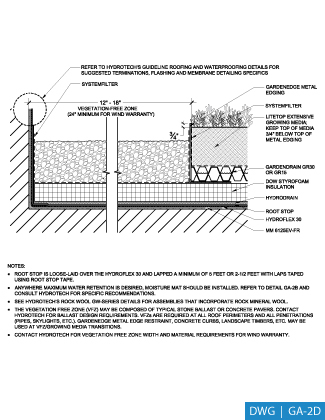 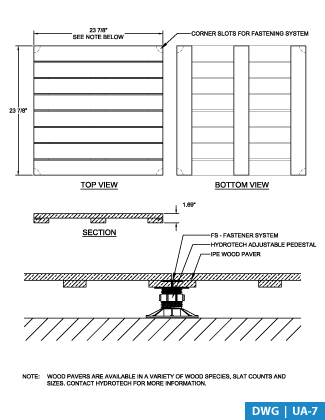 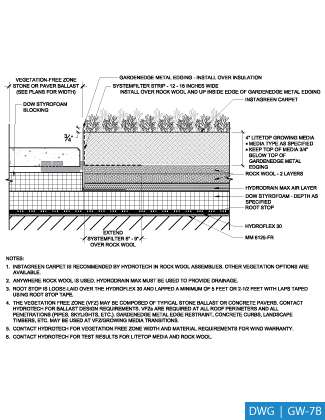 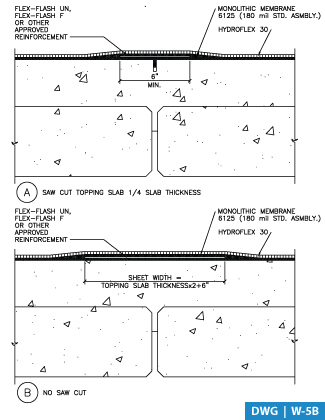 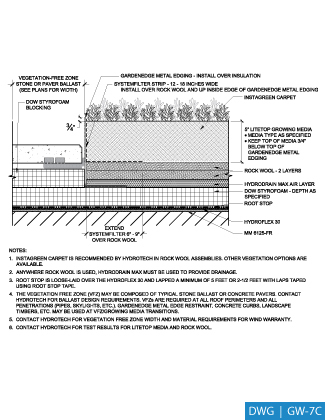 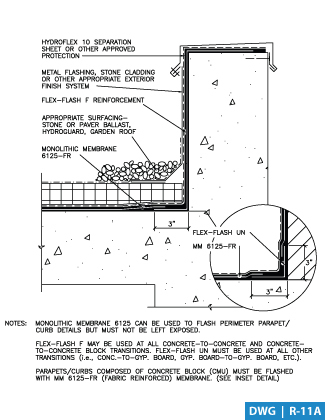 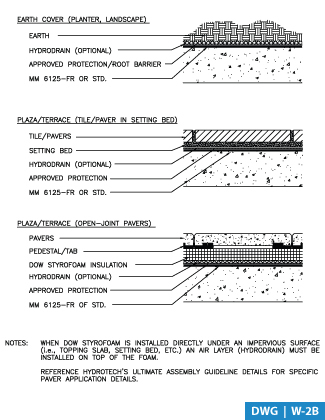 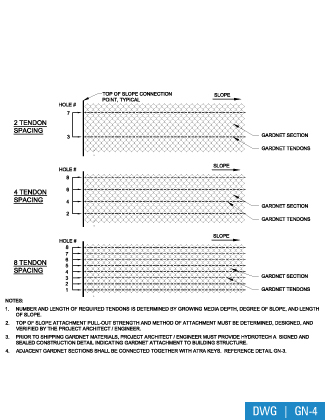 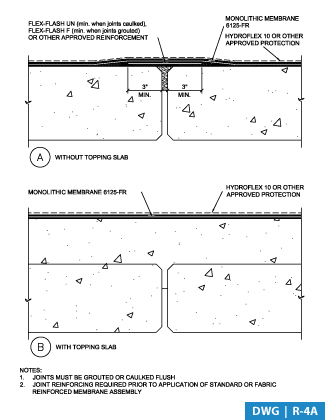 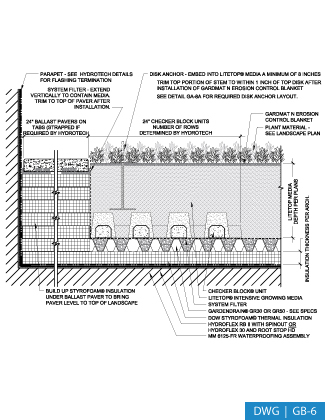 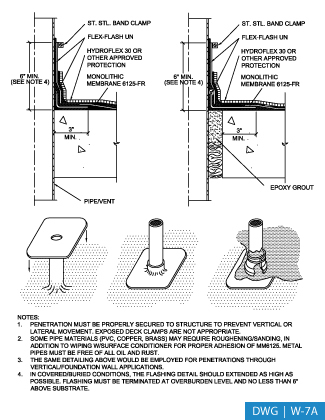 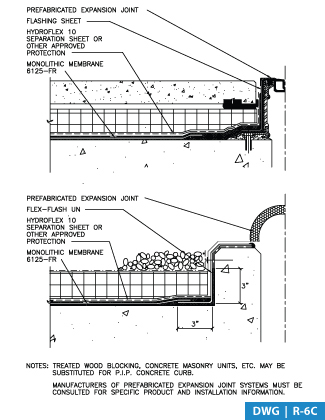 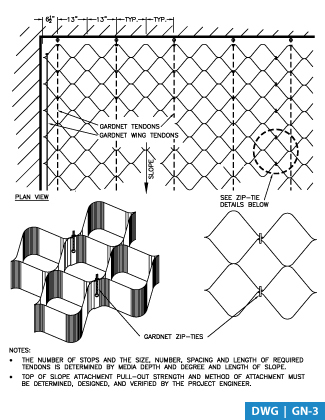 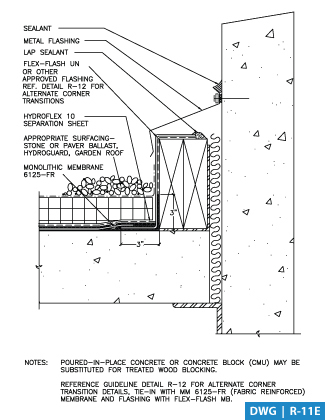 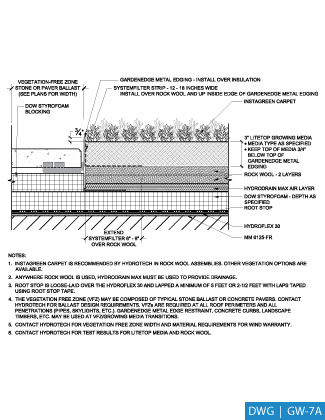 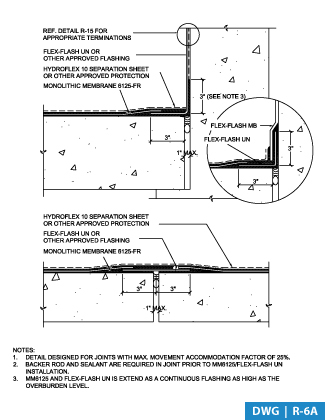 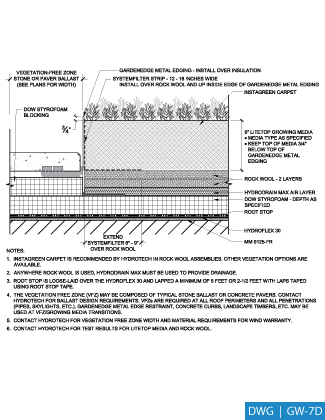 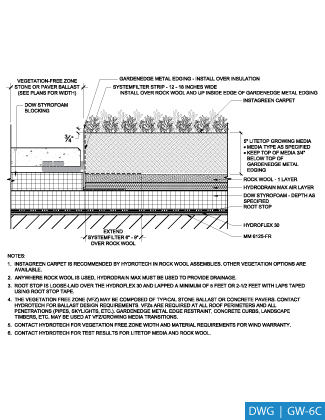 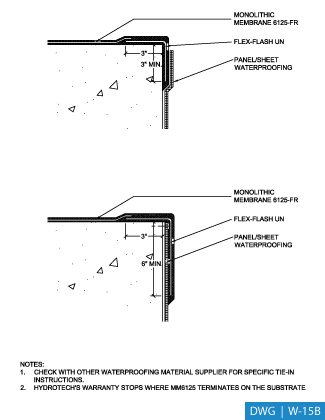 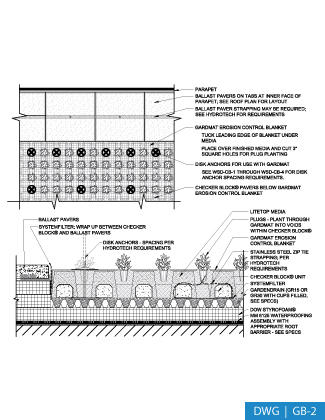 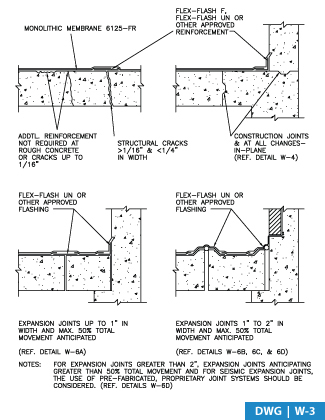 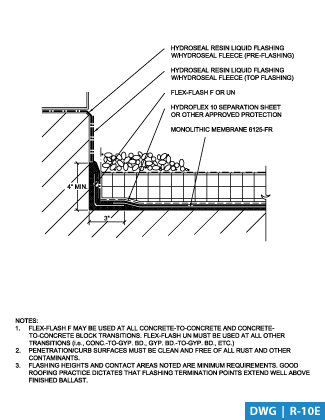 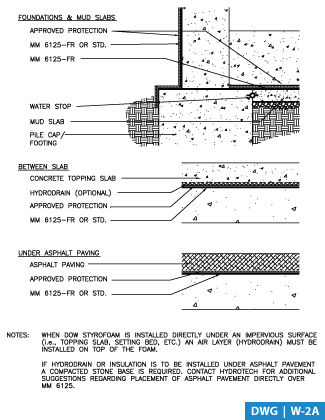 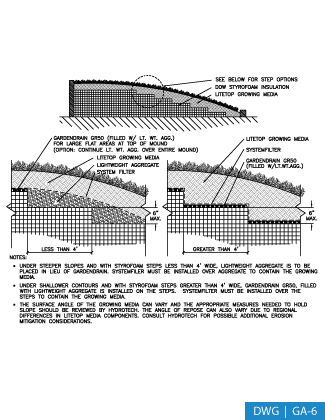 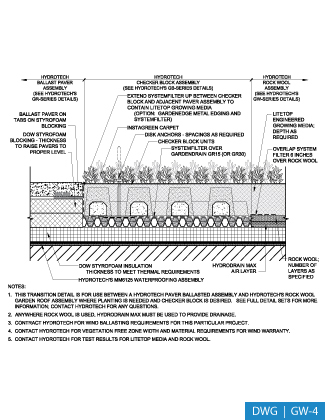 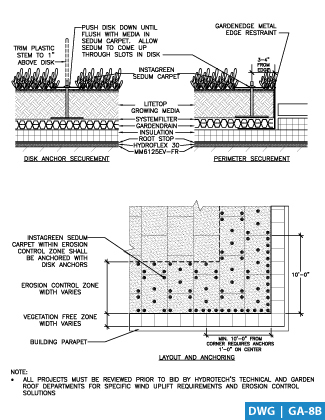 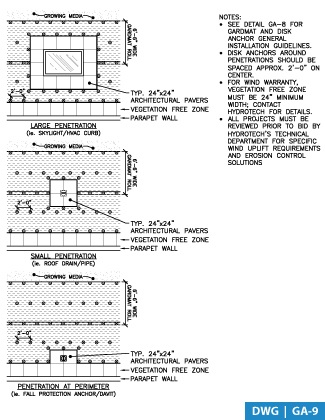 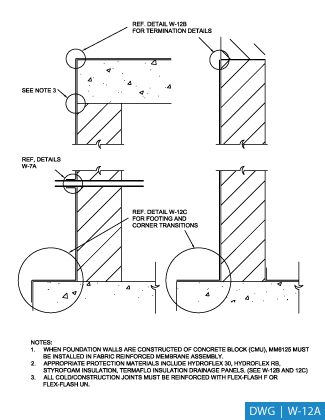 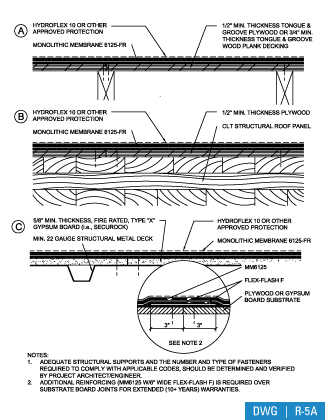 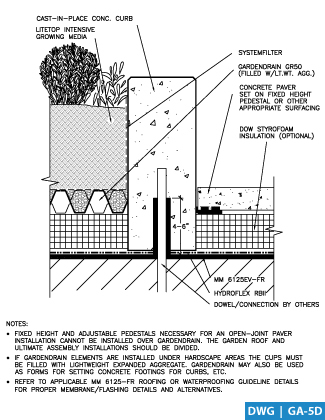 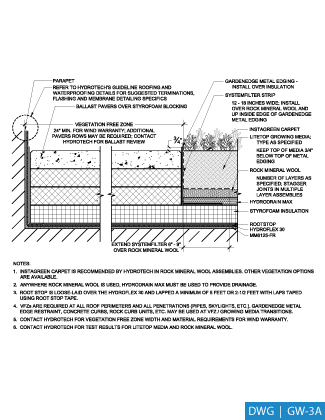 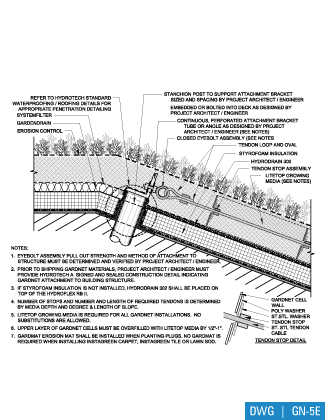 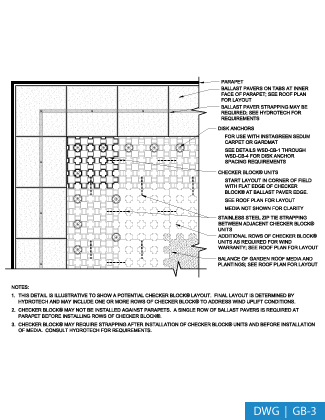 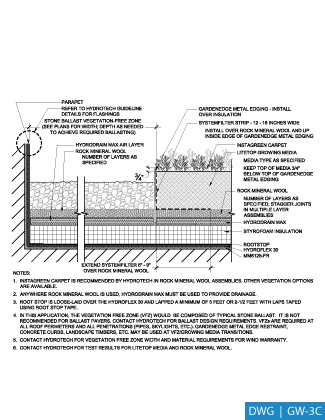 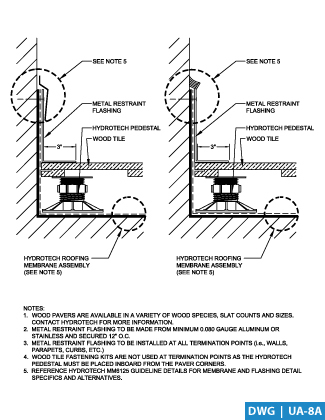 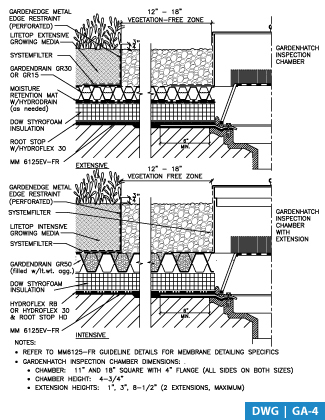 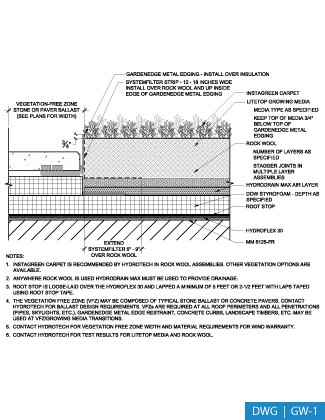 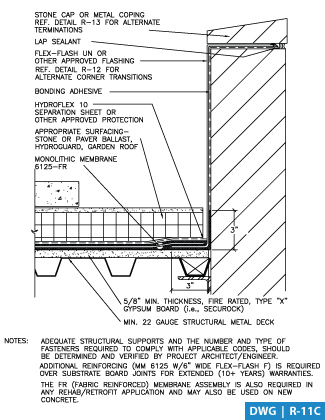 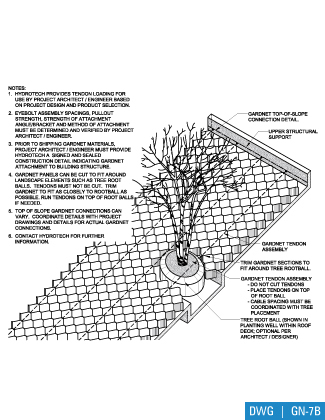 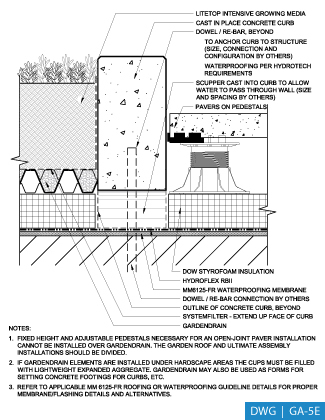 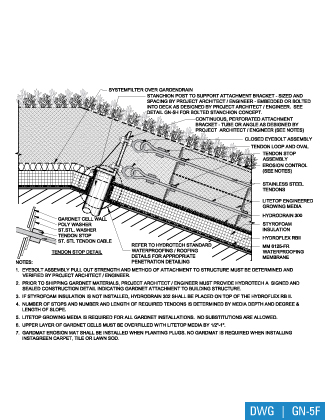 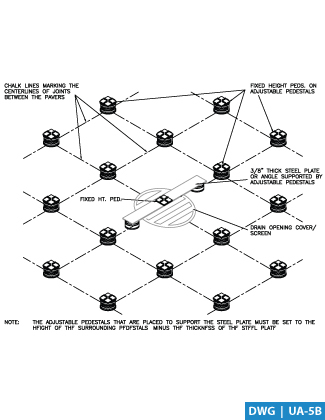 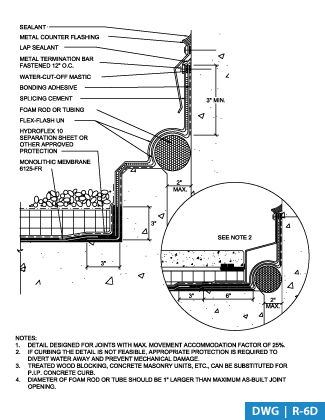 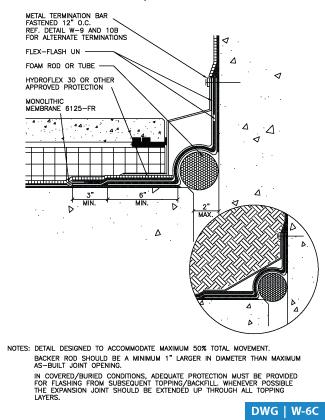 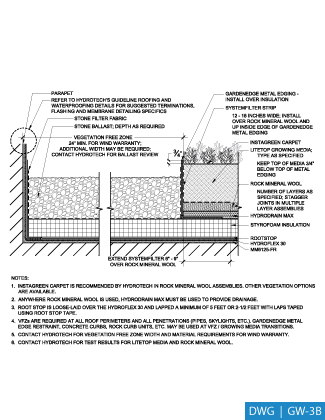 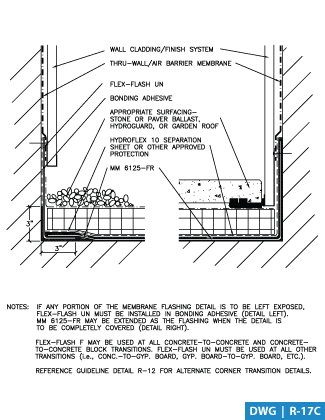 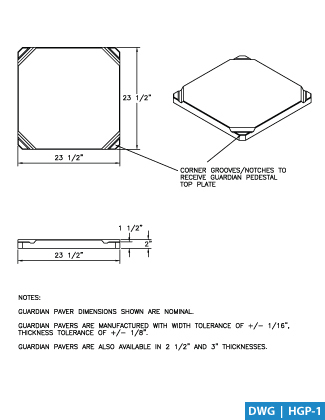 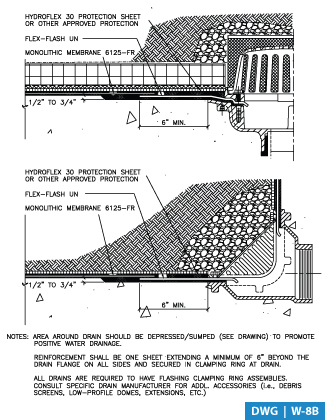 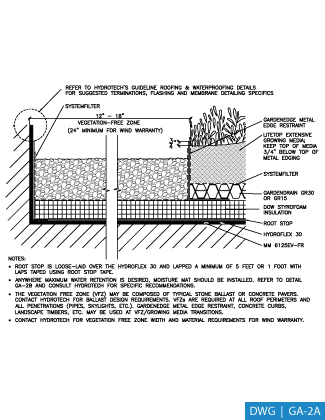 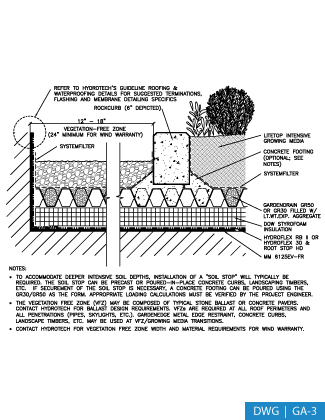 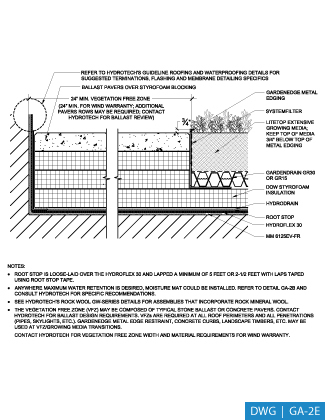 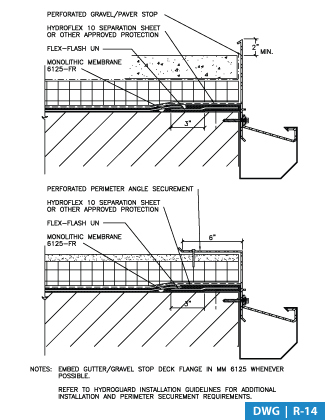 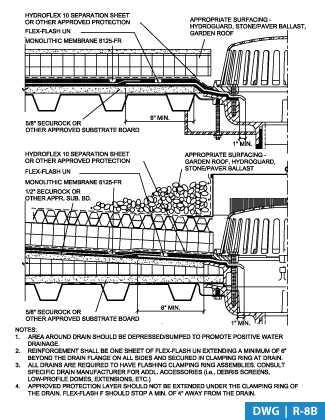 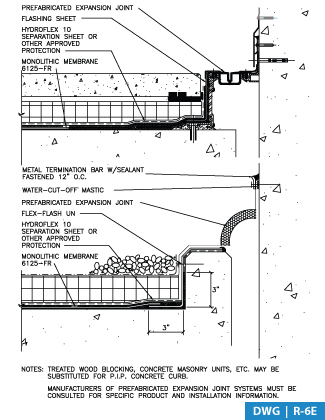 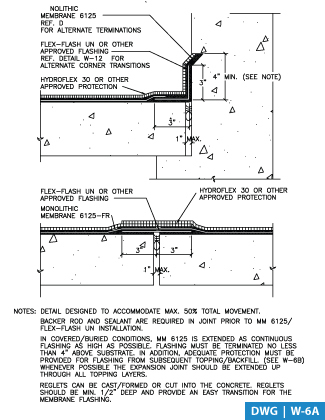 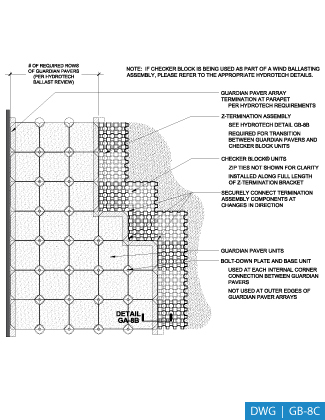 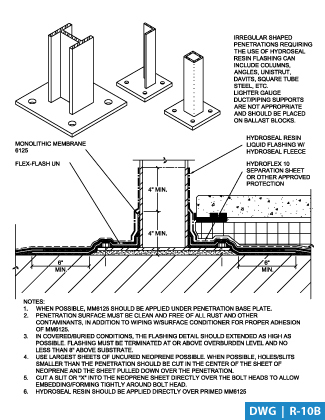 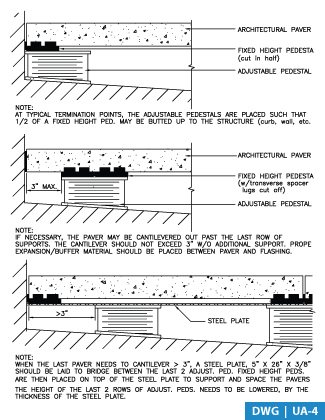 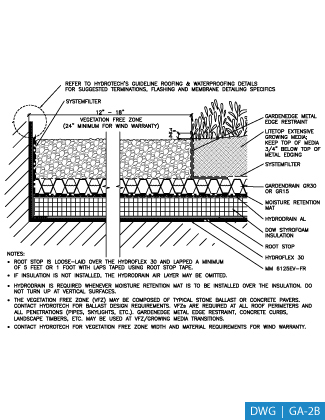 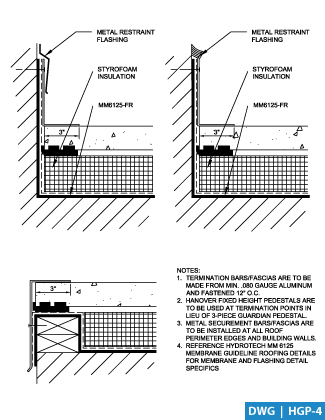 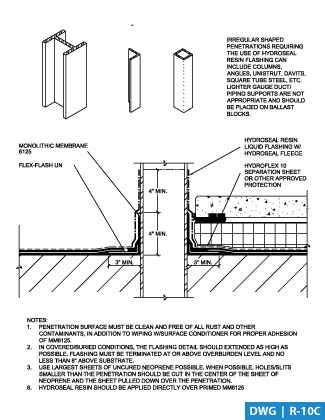 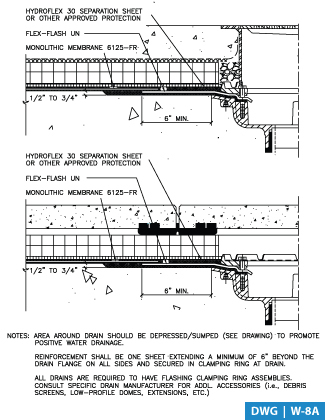 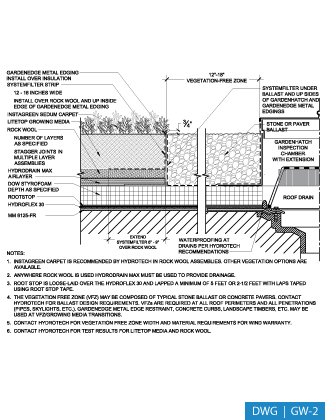 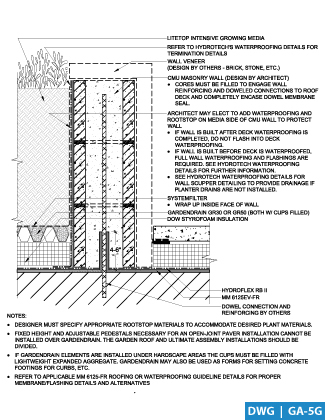 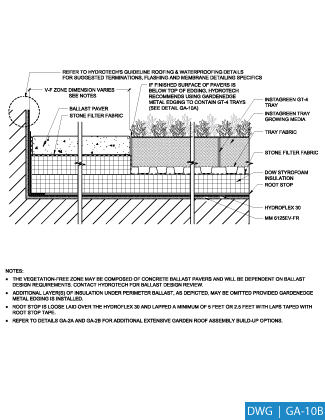 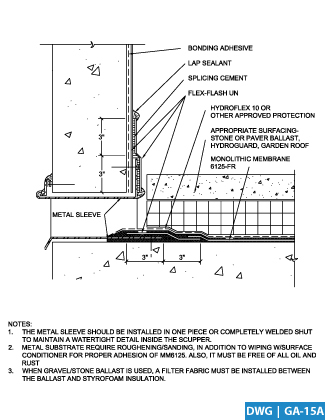 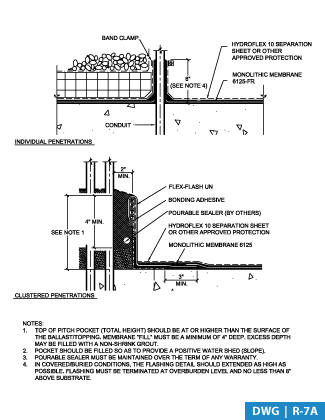 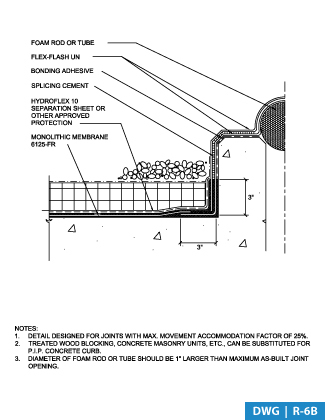 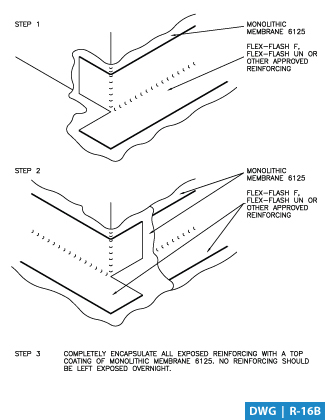 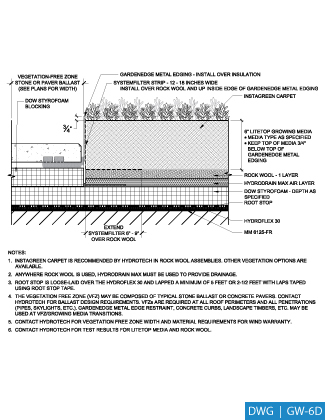 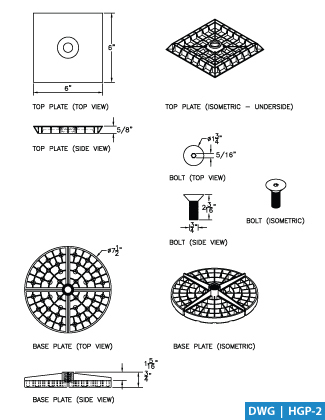 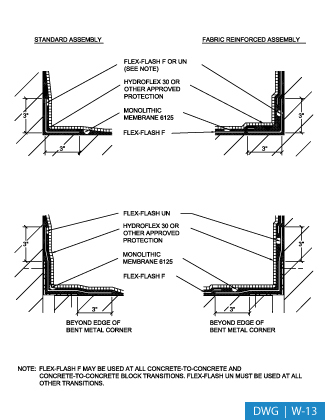 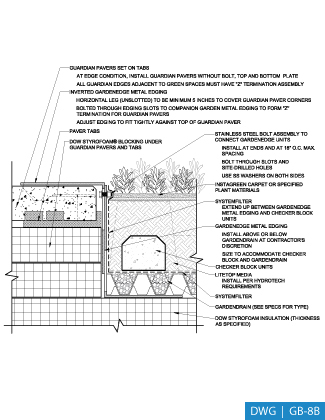 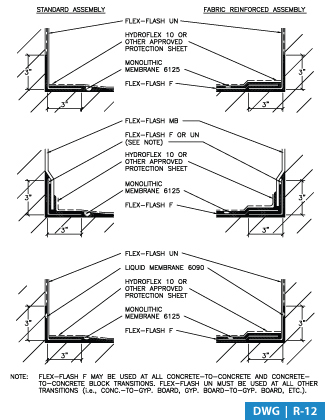 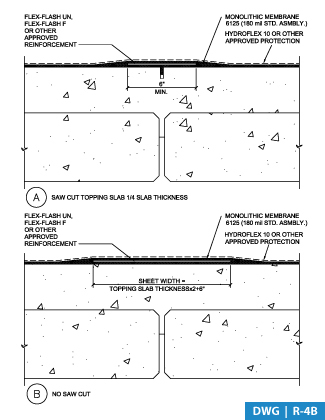 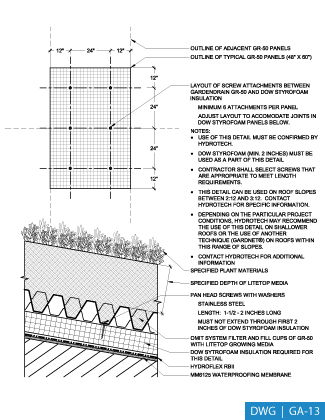 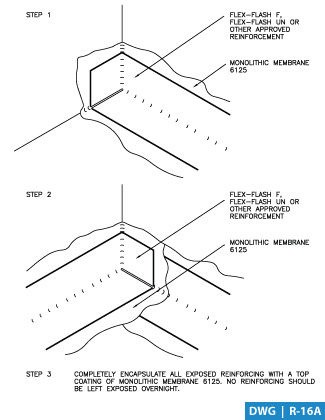 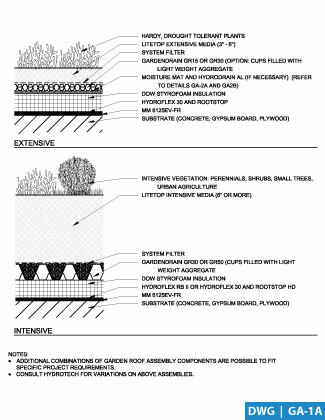 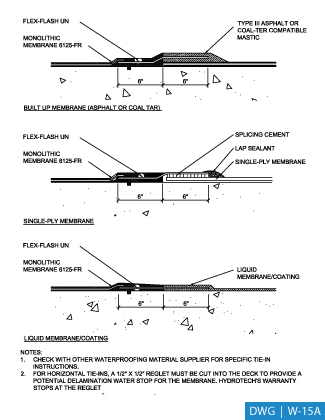 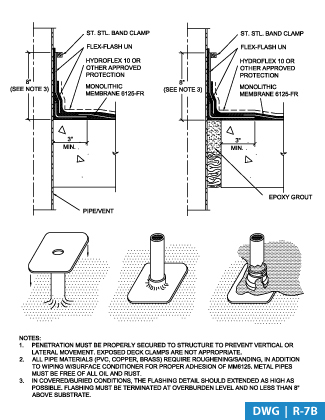 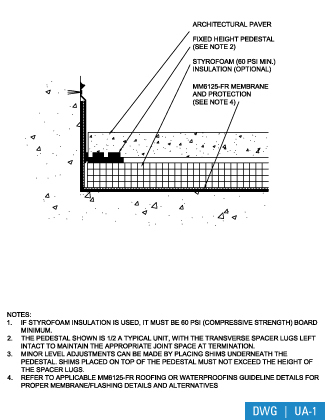 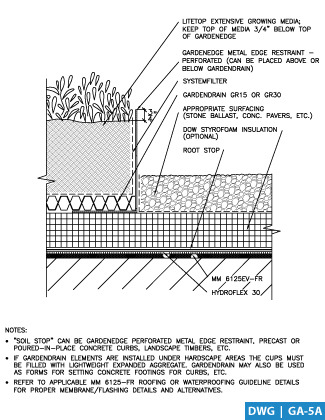 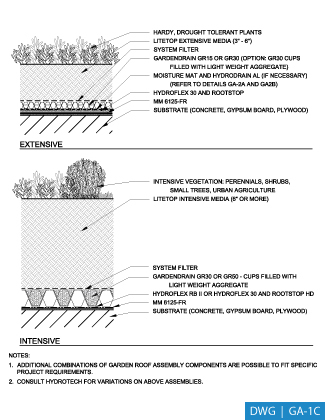 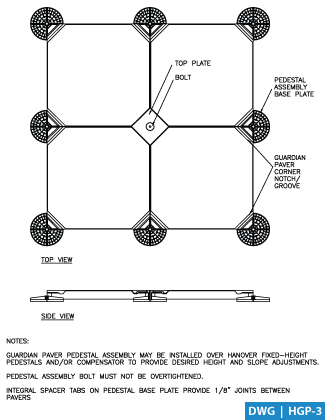 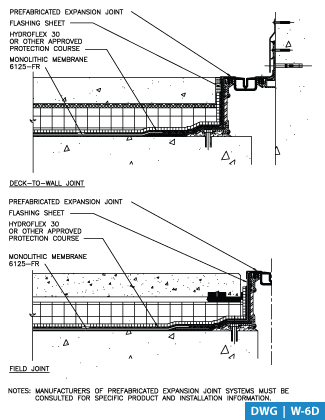 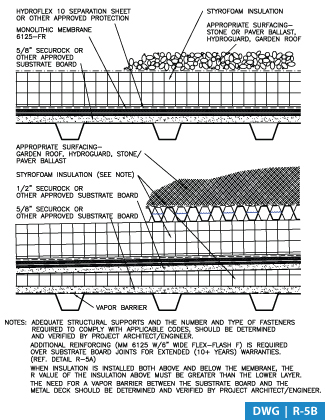 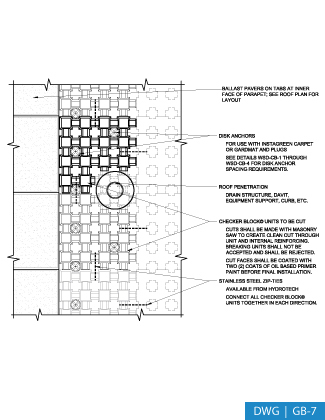 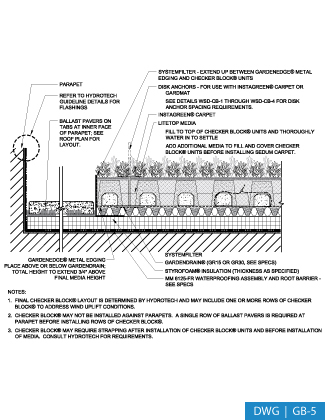 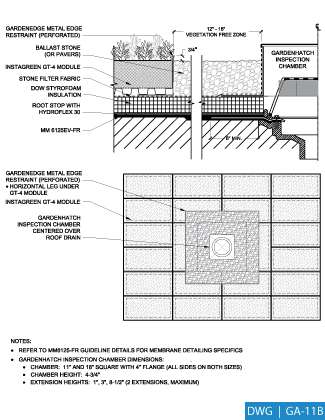 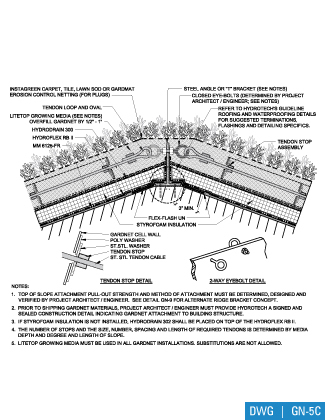 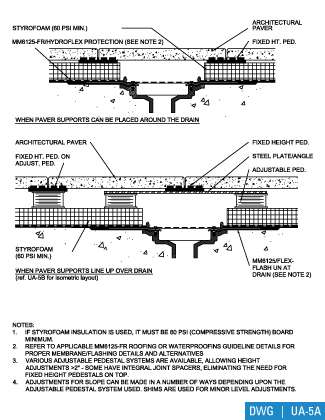 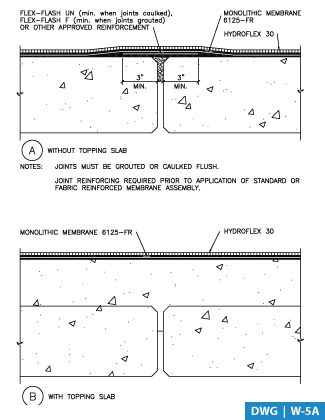 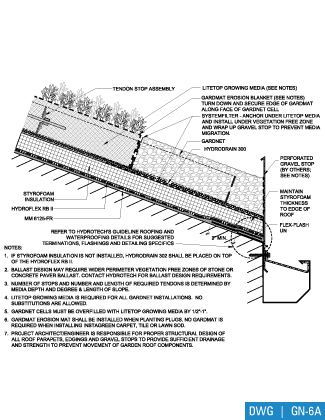 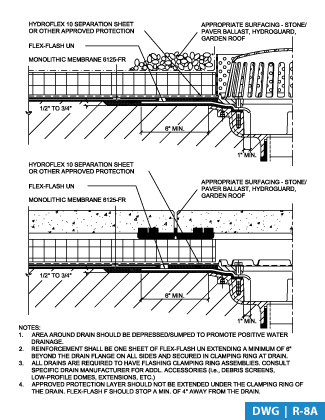 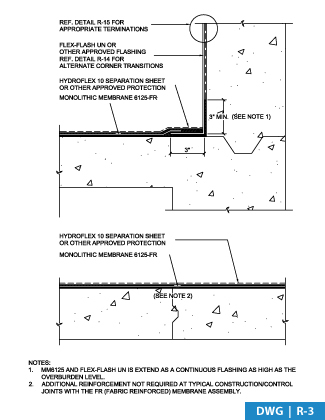 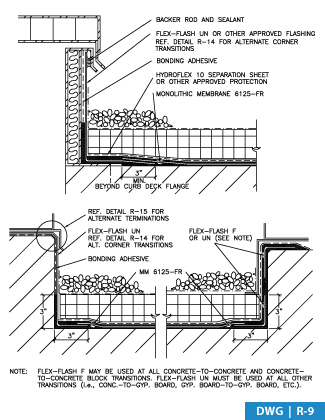 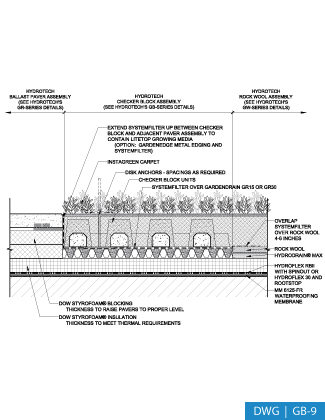 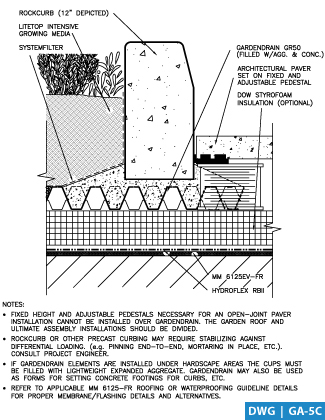 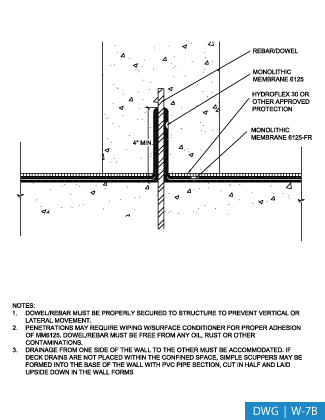 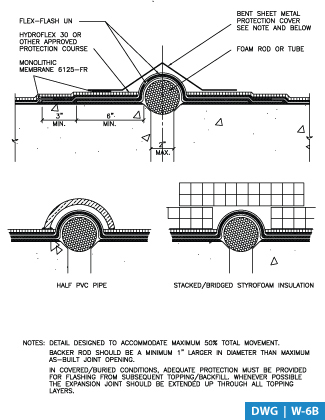 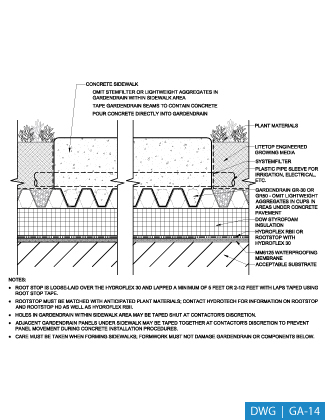 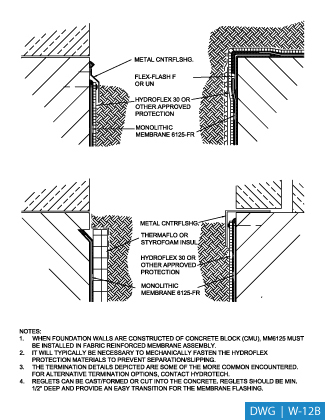 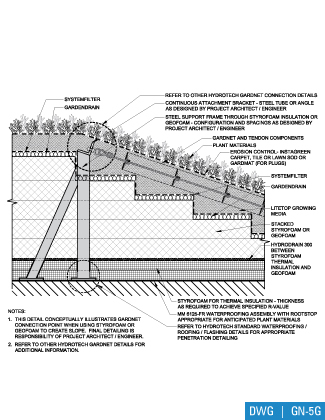 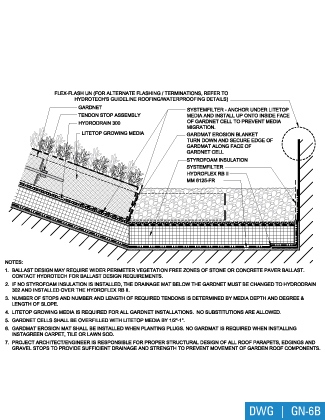 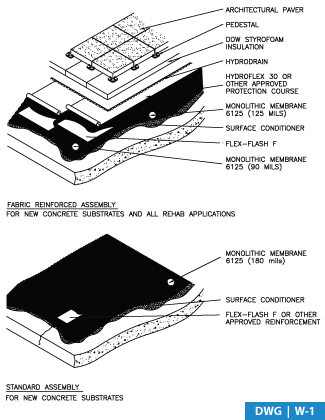 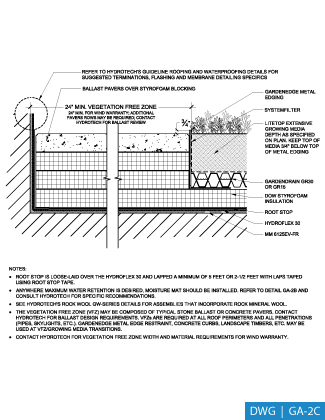 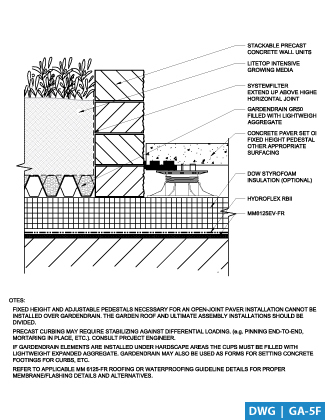 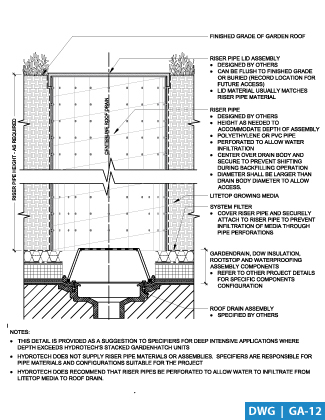 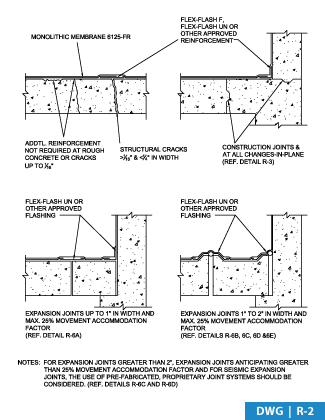 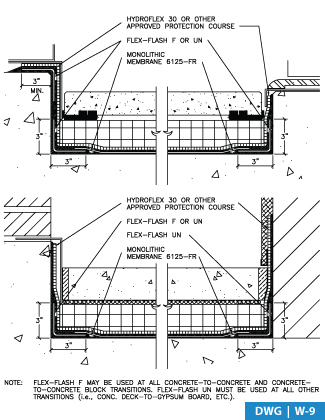 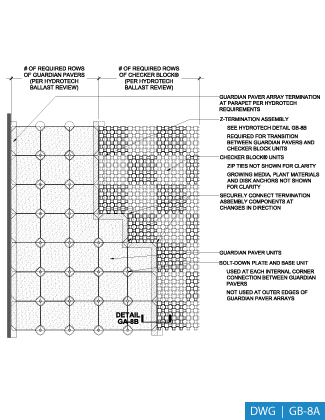 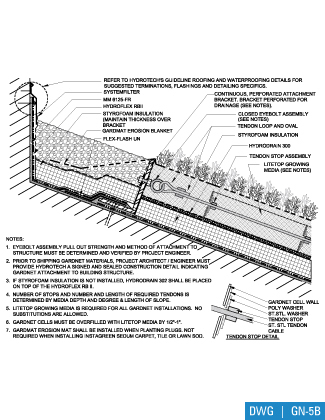 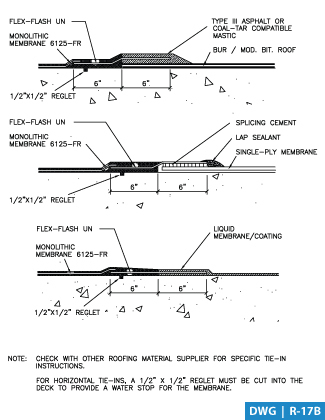 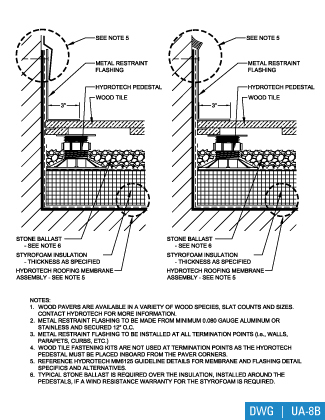 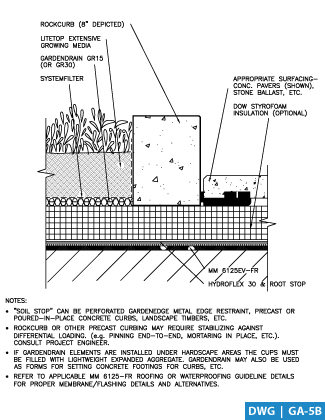 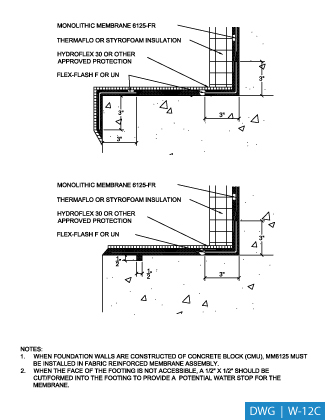 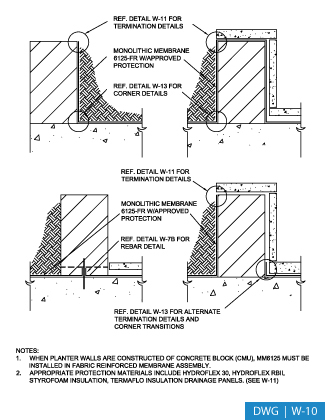 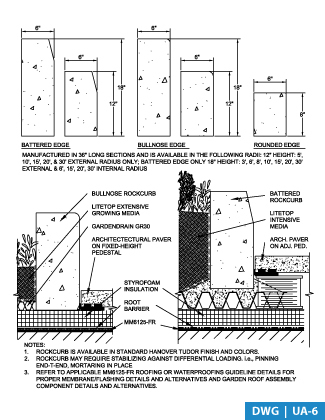 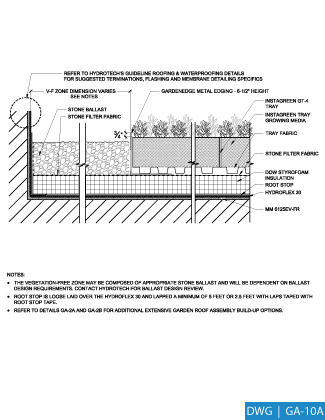 These details cover typical conditions that one would expect to find on most waterproofing or roofing applications. 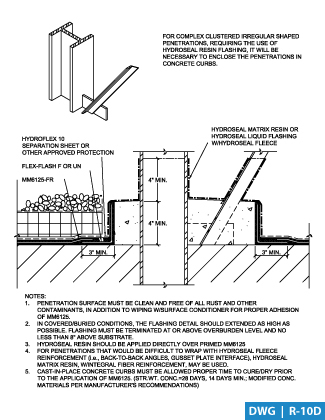 If a typical detailing condition does not exist contact Hydrotech's Technical Services Department for assistance at 1-800-877-6125.